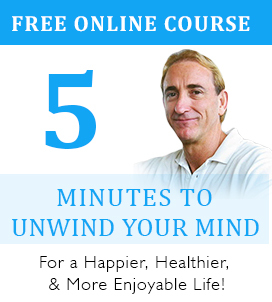 Want to uncover your life purpose? Here are some little know secrets that will help. If you are confused by what it means to find your purpose, or even if there is such a thing, I can assure you that this will help you make a shift. In 2001 I was working in a J.O.B that I hated and had no clue about what I wanted to do with my life that would give it more meaning and purpose. In fact, at that time I had no idea what the concept of my “life purpose” even meant. All I knew was that it felt like something was missing from my life. Then I went to a seminar where the speaker talked about living your life by design, rather than by necessity. He mentioned that there was no greater sense of fulfilment than finding and living a purposeful life. The challenge for me was that all the way through school and college I never really knew what I wanted to do with my life, so I wandered from one career to another trying to find somewhere that I fitted into the workplace. Well, that never happened. After trying 27 different career paths I finally settled into one that at least gave me the ability to travel the world but still didn’t fulfil me on the inside. So why is it important to discover our purpose in life? It’s really about living a happy and fulfilled life as opposed to just getting by for a living and doing what you ‘think’ you should do based on what you learnt at school or college, or what other people expected you to do. For some people they are born with a strong drive to do what they love such as singing, dancing, acting, sport, or whatever their passion may be. For others though, it’s often not quite so simple as they wander through life trying to find deeper meaning and a connection to something significant in their lives. Some try to find this connection or significance in their relationships, or even by having a family, while others look to find it in their work or hobbies. Regardless of where you look for it, it’s the search that makes the difference. 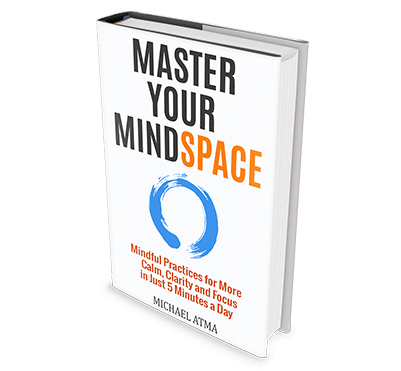 The below video dives into an area of thinking around how to find and live your life’s purpose that is rarely talked about. The fact that you are reading this right now means that you are ready to make a deeper connection with yourself and the world around you. Just by watching the video below will change the way you think about how to find your purpose in life, so that you finally feel that you are living the highest qualities that life has to offer, and get the feeling of completion and contentment that comes with it. Well, how did you do? Did the video help you reframe the way you think about what your life’s purpose is, and how you can start connecting with it today? Life really is such an amazing journey of self-discovery and the more you enjoy the journey, the sooner your purpose will be revealed. 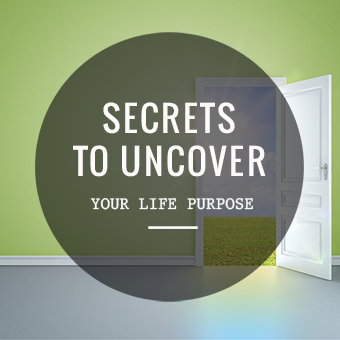 If you enjoyed this post on Secrets to Uncover Your Life’s Purpose, re-tweet and comment please.